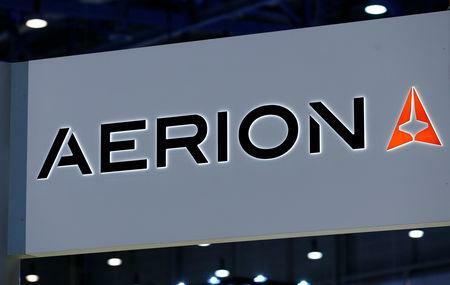 ORLANDO, Fla. (Reuters) - Aerion Supersonic, the developer of a $120 million supersonic business jet, said on Monday it would be able to take off and land without regulatory changes in the United States, a potential boost to efforts to bring back faster air travel. General Electric's GE Aviation unit has completed initial designs for the new Affinity turbofan engine, which will be used in Aerion's AS2 jet, the companies said on the eve of the world's largest business jet show. 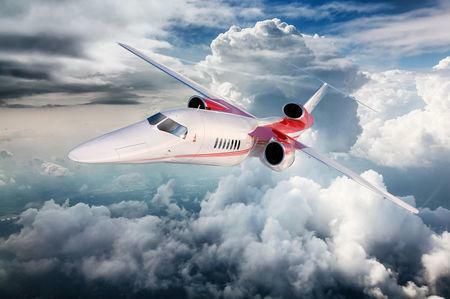 "We're on track to fly in 2023, and before that year is out cross the Atlantic at supersonic speed, which will be the first supersonic crossing since the Concorde's retirement 20 years earlier," Aerion chief executive Tom Vice said ahead of the Oct. 16-18 NBAA event in Orlando, Florida. 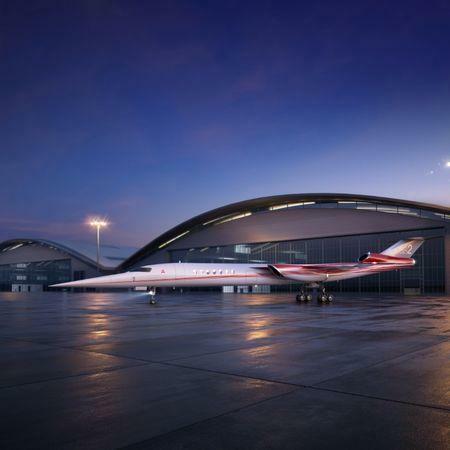 A push by U.S. start-ups Aerion, Boom Supersonic and Spike Aerospace to re-introduce supersonic passenger travel, for the first time since Anglo-French Concorde retired in 2003, has triggered a debate over noise even at the subsonic level. Until now, supersonic designs have struggled to meet current subsonic noise standards due to engine constraints. GE said the engine would enable supersonic flight over water and subsonic flight over land without regulatory changes. "In the last 50 years, business aircraft speeds have increased by less than 10 percent," said GE vice-president Brad Mottier. The next step, he said, "is speed." Honeywell Aerospace will develop the cockpit for the AS2 and is "talking with everybody that's making supersonic aircraft," Carl Esposito, president of the company's electronic solutions business, said in an interview.